Who doesn't crave a winter glow? Now that summer has officially ended we start to dread the weather ahead, with cold harsh winds and temperatures dropping, this is when we go to all measures to get that sun-kissed glow back. Obviously eating healthy, exercising and getting your beauty sleep will result in the perfect skin, well we hope. But if all else fails I believe a good face mask can do the job too. Face masks are designed for all sorts of skin concerns, from hydrating your skin, tightening pores or brightening up your complexion. 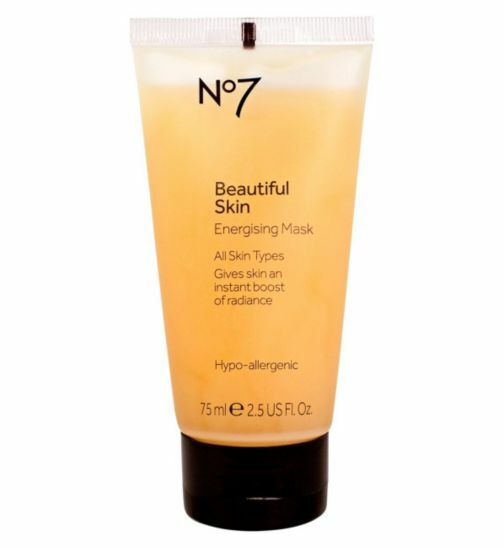 It removes impurities and leaves you feeling refreshed, and in my opinion a facial mask is the best quick fix for the skin. For the last 6 months now I have been using the brand GLAMGLOW. This has made a huge difference to my skin. 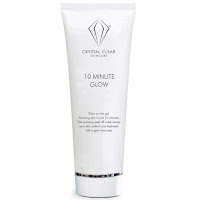 A friend of mine had been using this brand and she suggested I try the Supermud clearing treatment (which was voted the winner by Instyle magazine best beauty buy 2015) and after a few weeks of using it, I fell in love with it and had noticed a difference. It wasn't until I had been using it for at least 3-4 months my skin started to improve in appearance. This mask is great for people who have problem skin and blemishes, it leaves your skin clean and radiant. 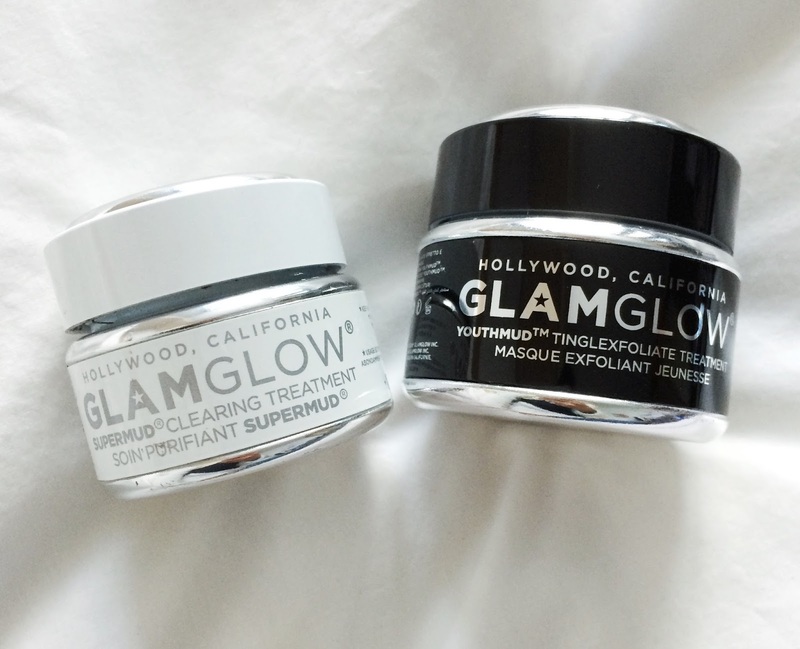 I have now switched to the GlamGlow youthmud tinglexfoliate treatment, (which was voted the best face mask by Elle magazine). 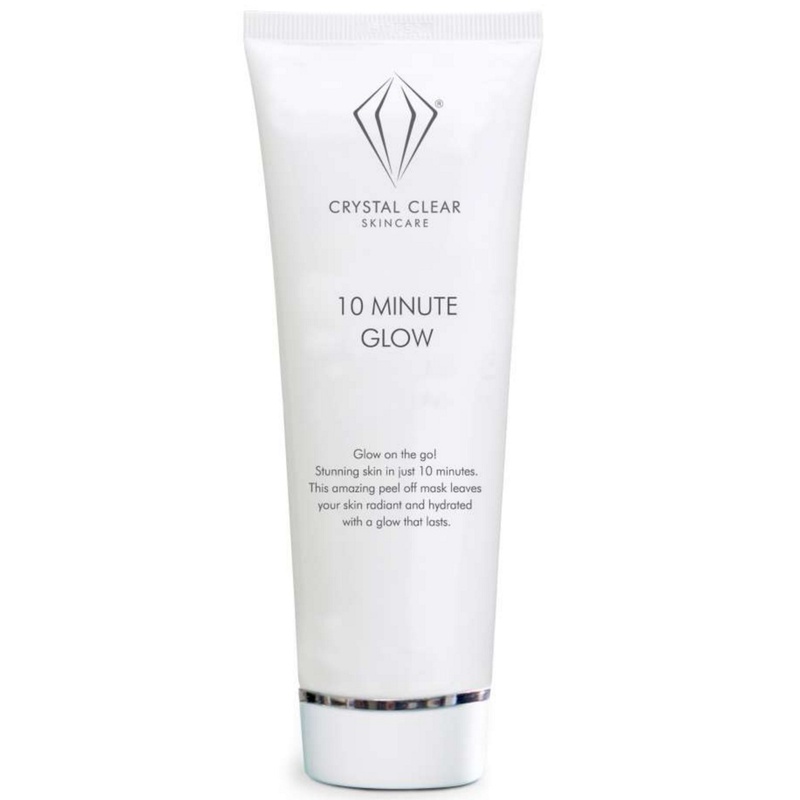 This leaves your skin with an amazing glow which is meant to last for 3 days, plus it leaves your skin soft and smooth. It is also a joint exfoliator, so when washing the mask off you use the mask to exfoliate the skin too. The only downside is the price, I think it is worth looking out for discount codes as I purchased this on an M&S 20% promotion. But the mask does last a long time and a little goes a long way. I have only just started using the youthmud and so far so good. However I always recommend reading up on products first, some masks are not ideal for everyone and a test patch is always necessary.